Located in the historic Holetown area on the famed Gold Coast of Barbados, the 76-room Mango Bay is known for its casual sophistication and all-inclusive value. The Mango Bay Hotel Group, Barbados, has been honored with the 2011 ‘Trip Advisor Certificate of Excellence’ award at two properties – Mango Bay (www.MangoBayBarbados.com) and Island Inn Hotel (www.IslandInnBarbados.com). The award is given to hotels that have received positive reviews on TripAdvisor.com from guests who deem the quality of their vacation and the property to be of high value. 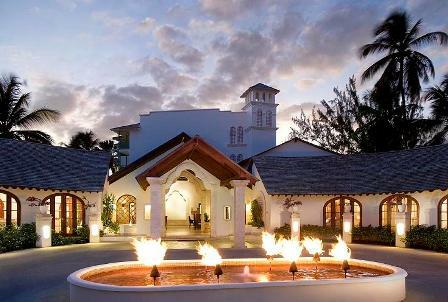 Both hotels received a “4.5 out of 5″in this year’s poll, which earned them the certificate. Travelers looking to experience a Mango Bay or Island Inn Hotel vacation can enjoy an all-inclusive vacation experience that includes hotel accommodations, all meals, afternoon tea, all local and brand name drinks including wine with lunch and dinner and use of watersports equipment (waterskiing, hobiecat sailing, kayaking and snorkeling). 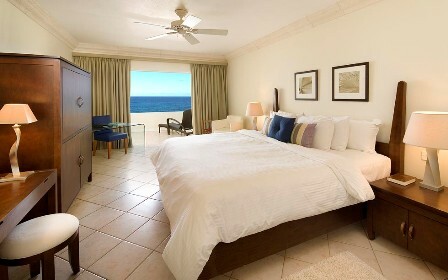 All-inclusive rates start at $425 at Mango Bay and $300 at Island Inn Hotel through Dec. 14, 2011. Rates are quoted per room, per night, based on single or double occupancy with government tax included. 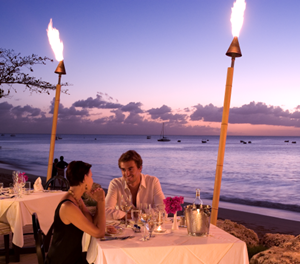 For more information on Mango Bay, Barbados, contact the resort at telephone 246-432-1384, e-mail Reservations@MangoBayBarbados.com, or visit http://www.MangoBayBarbados.com. For more information on the Island Inn Hotel contact call 246-436 6393, email bookings@islandinnbarbados.com or visit www.islandinnbarbados.com. The property is within walking distance of many shops in Holetown, along with the new Limegrove Lifestyle Centre boasting high-end stores such as Ralph Lauren, Armani Exchange, Agent Provocateur, Cartier, and MAC Cosmetics, with Louis Vuitton opening in the coming months. It is also 25 minutes from the capital city of Bridgetown, and 40 minutes from Grantley Adams International Airport. 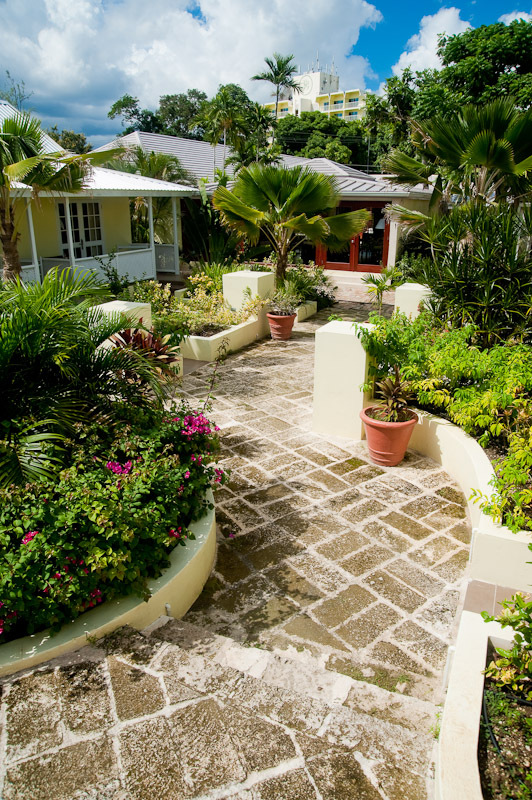 The all-inclusive Island Inn Hotel is situated less than a mile from the centre of Bridgetown, conveniently close to shops, restaurants and is footsteps away from the beautiful Carlisle Bay beach. For more information on the Island Inn Hotel contact call (246) 436 6393, email bookings@islandinnbarbados.com or visit www.islandinnbarbados.com.